Each one into a color box. 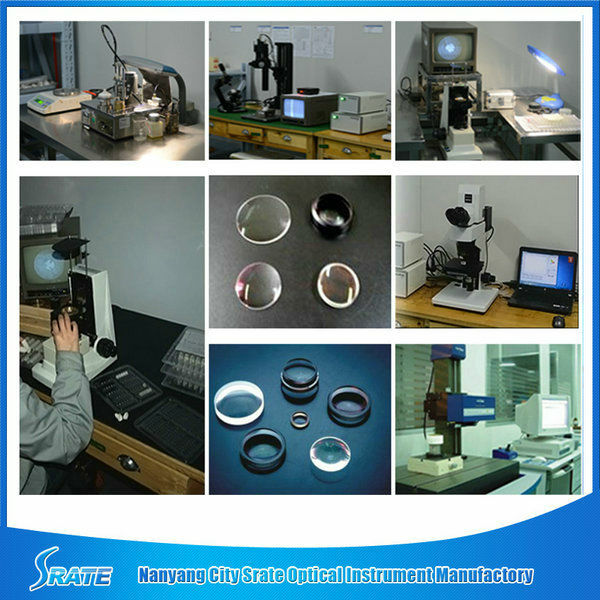 1) Lens surface is treated with strengthening process to reach surface hardness of H5 degrees. 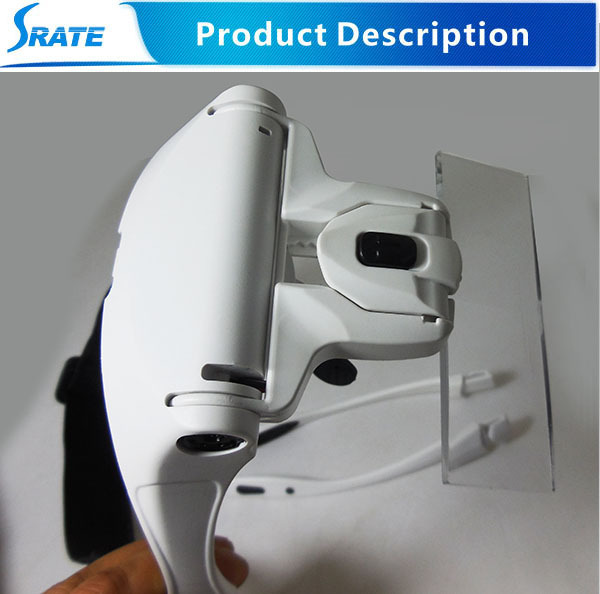 2) Movable lens slot is used to adjust the focal length between lens and object, and the distance between lens and eyes. Both parts can be repeatedly turned over when they are not used temporarily, with solidness and durability. according to the nose bridge shapes of different users. 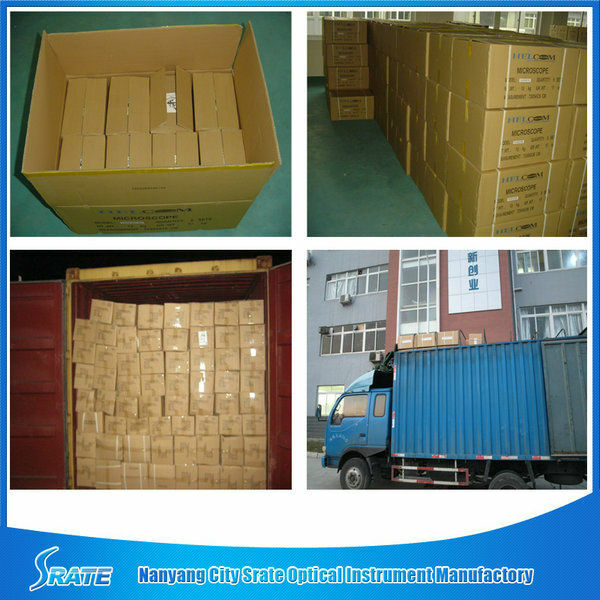 therefore, battery capacity is greatly increased to realize battery life 20 hours longer than previous version. making it more convenient in use. which can make work comfortable. 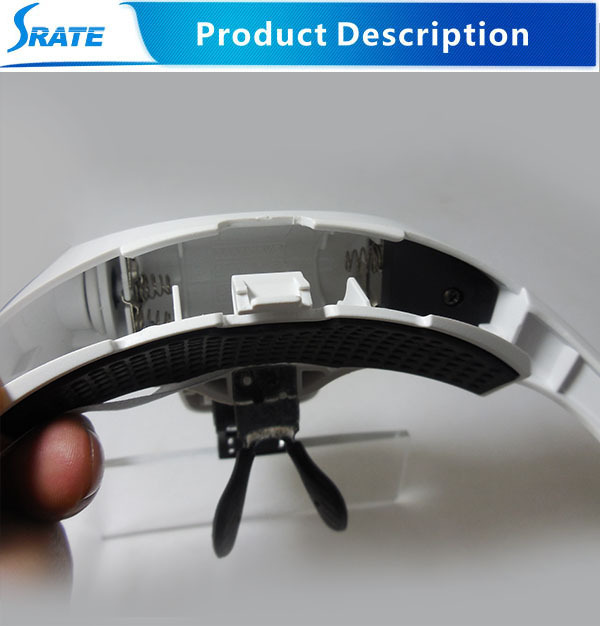 1) LED Light magnifying glass can be used for reading books, newspapers, emails, it is low vision aids. 2) It is also can be used for appreciate the landscape when you are travelling. 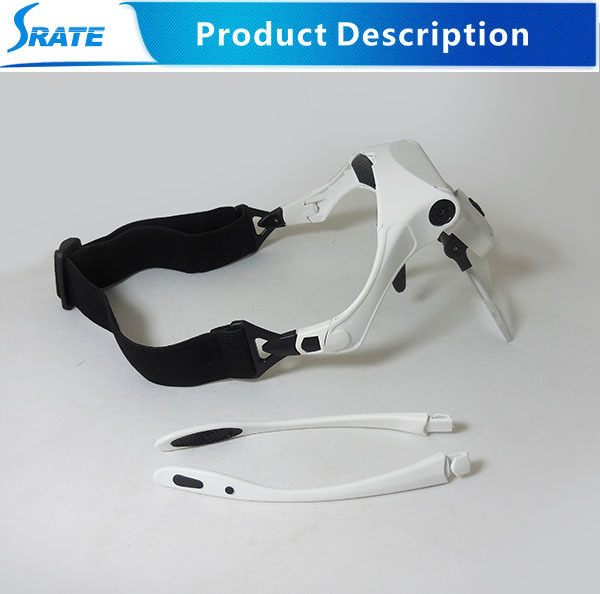 3) It is a good head visor for the plants, animals, insects and other living things while makes both of your hands free. 4) This magnifying glass also can be used for handicraft, preparation of flower,sewed the clothes, painting, mechanical repair and so on. The mini. distance between lens and eyes on the slot is 45mm while the max. 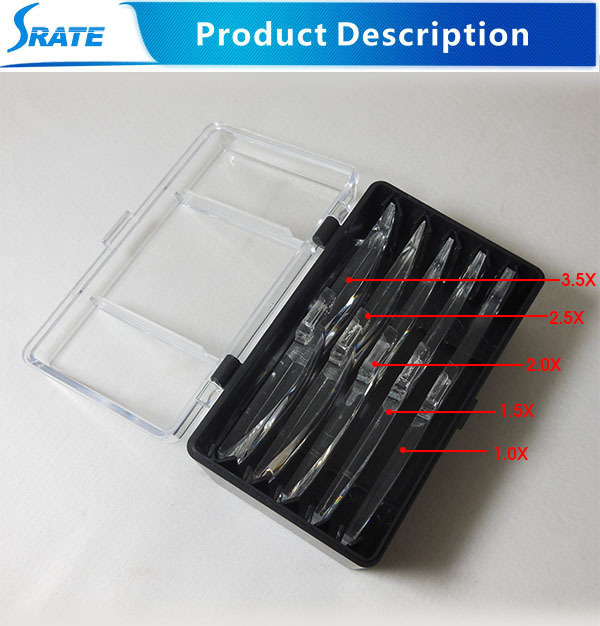 distance is 65mm, when lens becomes closer to eyes, you may view larger visual range, and vice verse. for example, the focal length of lens is 333mm when using 1.5x lens, if the distance between lens and viewed object is less than 333mm, the focusing component should move in positive direction. and if the distance between lens and object is more than 333mm, the fovusing component should move in negative direction. 1. 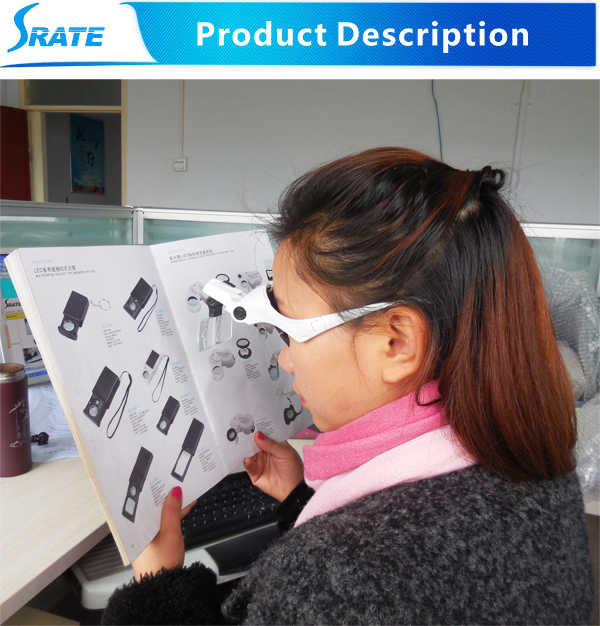 We have 20 years production experience of optical instrument, 10 years alibaba export experience, our mainly products including magnifying glass, microscope, pocket microscope and binocular. 2. 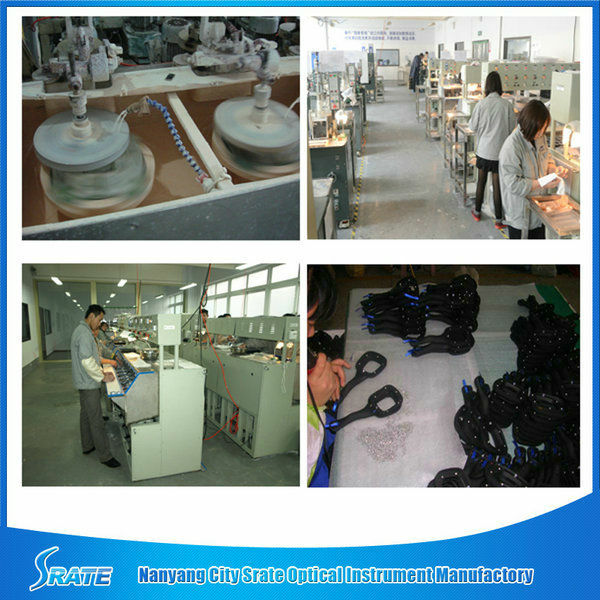 Various of deifferent types magnifying glass for your choose, which including illuminated magnifying glass, handheld magnifying glass, LED magnifying glass, handle magnifying glass, pocket magnifying glass, light magnifying glass desk magnifying glass and multifunction magnifying glass. 4.For after-sale service, magnifiers can return to us if the problems is on our side. 5. Custom and OEM order available. 1. Why LED lamp can ' t light? 2.Why can ' t see clear with a magnifier? 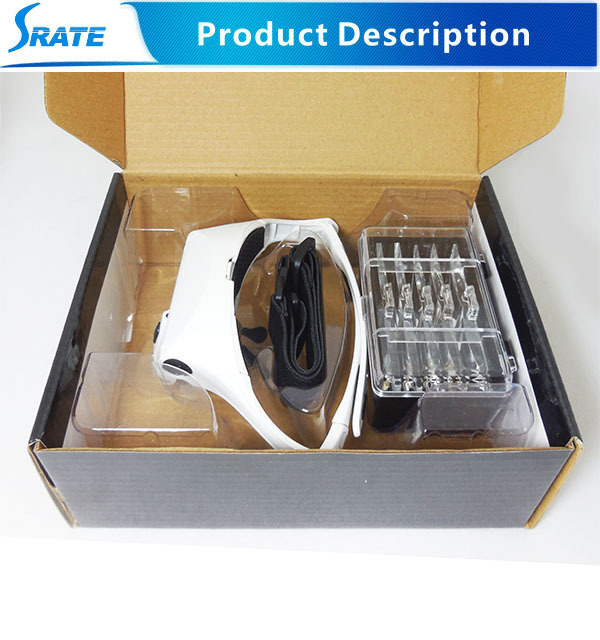 Reason: the distance between magnifier and object is not suitable? 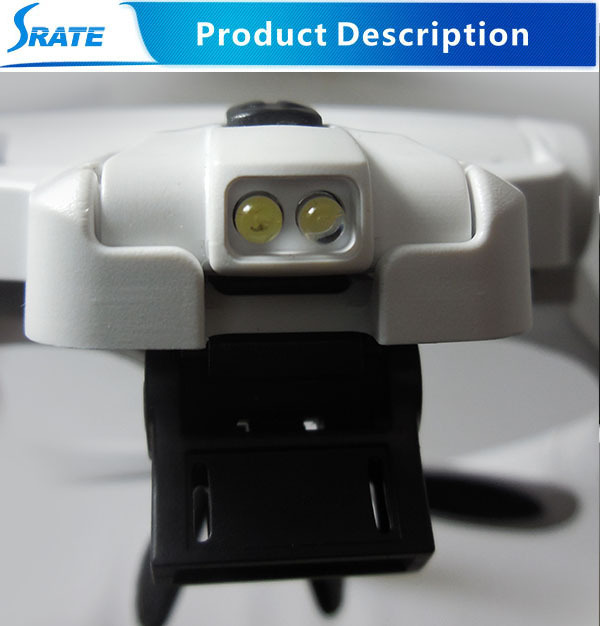 How to use: Let magnifier close observation of objects observed object does not move, the distance between the eye and the object of constant observation, move magnifying glass between the object and the human eye moves back and forth, until the large and clear image. You can also close magnifying glass eye as close as possible. Magnifying glass does not move, moving objects, until the large and clear image. 3.The relationship between magnification and diameter of lens? Inverse relationship , that ' s mean more higher magnification with less diameter lens. 4.The relationship between magnification and focus? 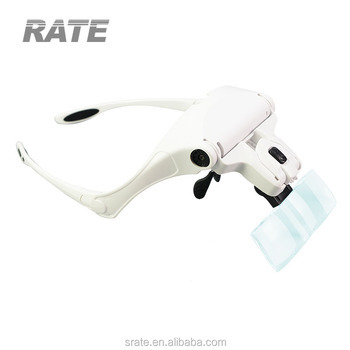 Welcome inquiry about NO.9892B1 White Helmet 5 Lens LED Head Magnifier with Lights Headband Loupe and welcome order!